Just wanted to say a big thank you to you all for making what could have been so stressful, a very enjoyable day. Never ever thought I would say that. A very big thank you to Dan & Callum. They were extremely professional and made it all so easy for us. 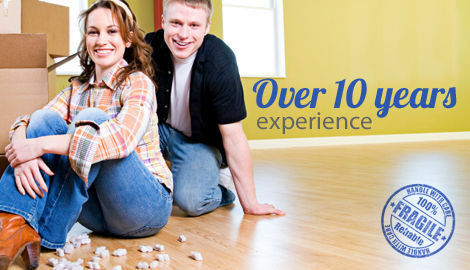 We will highly reccommend you to any future removals for friends and relatives. 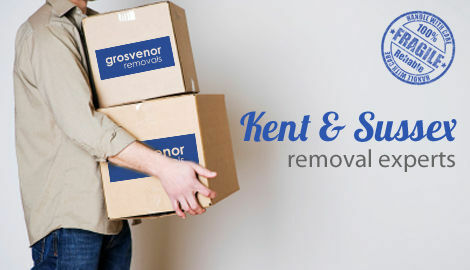 Removal company providing reliable house removals in Tunbridge Wells, Tonbridge and the surrounding area. 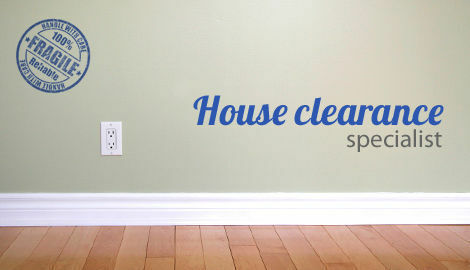 We will move single items, multiple items, or we can arrange removals of a whole house. All removals are overseen by Dan Fuller, who has over 10 years in the removal business, together with his colleagues. We will work anywhere in the UK. We aim to offer a dependable and personal service to all our customers. You can be assured that we have all the necessary insurances for transportation, contents in transit, and for personal liability, giving you peace of mind. For removals in Tunbridge Wells and Kent please contact us for an estimate and a date for a removal.